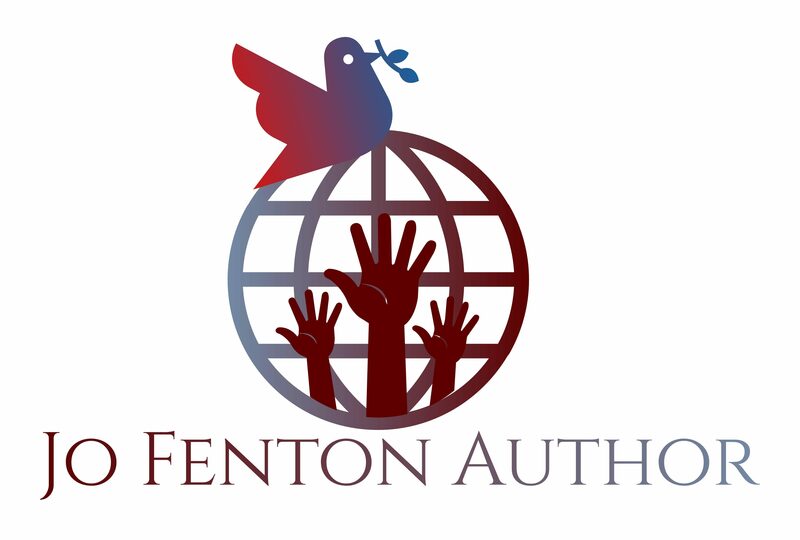 I’m very excited today to welcome Joan Livingston to my blog. 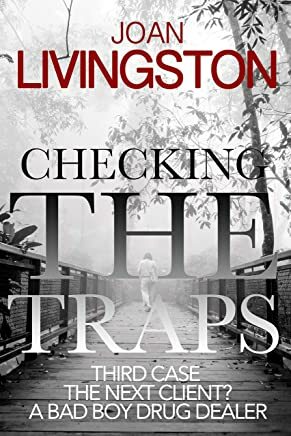 Joan is the talented author of the Isabel Long detective series, and her third book, Checking The Traps is out tomorrow. Hi, Jo. Thank you for this opportunity to appear on your blog. Here goes. It takes guts to be an amateur private investigator solving cold cases in the sticks. And as Isabel Long, the protagonist of my mystery series, learns, it also takes perseverance. That is certainly true of her third case in Checking the Traps. First, Isabel’s stick-to-itiveness is part of her gutsy personality, which suited her former jobs as a newspaper reporter and editor. She also doesn’t take crap from anybody, especially when she’s trying to uncover some information. She won’t let anyone or anything get in her way. To get the job done, Isabel relies on the skills she used as a longtime journalist. So, she is methodical about her approach to each case, especially since they happen in very small towns. Her first case in Chasing the Case involves the disappearance of a woman 28 years earlier. It was actually Isabel’s first case as a rookie reporter. Obviously, someone has been keeping a secret for a very long time, and Isabel relies on good old-fashioned footwork including interviewing sources and suspects, plus checking public records and old newspaper clippings. Isabel doesn’t know where this case is going, but she’s going to follow it to the end. She does the same when the daughter of a junkyard dealer hires her in Redneck’s Revenge. The woman, who inherited the business, is convinced her father wasn’t too drunk to get out of a house fire, that he was actually murdered. In this case, Isabel encounters a rough group of characters, including two drug-dealing brothers who terrorize her a bit. In Checking the Traps, one of the brothers hires her to find out how their half-brother died. Did he jump off a bridge known for suicides or was he pushed? What interests Isabel in this case is that the half-brother, Cary, was a highway worker who wrote poetry good enough, it turns out, for a famous poet to steal. Yes, Isabel perseveres in that case, too. Here is a scene. Isabel is riding in a truck with the two brothers, Gary and Larry Beaumont, to the bridge where Cary supposedly jumped. After living eleven years in New Mexico, she has returned to rural Western Massachusetts, which is the setting of much of her adult fiction, including the Isabel Long Mystery Series.